I'm Alejandro Rios but most people call me Alex. I have been doing CrossFit for over 3 and a half years. 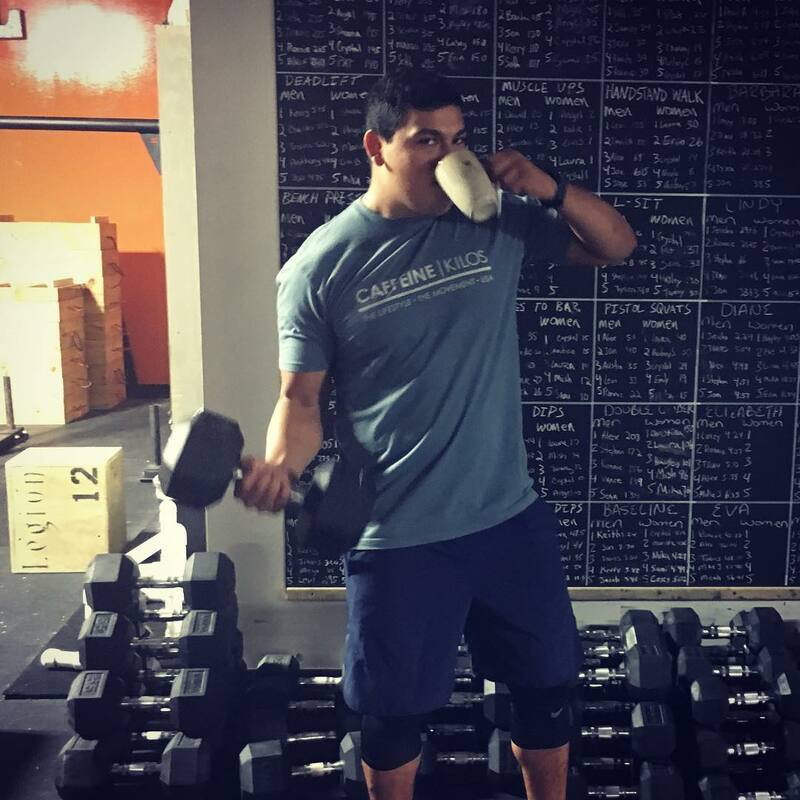 I started CrossFit to fulfill my desire to improve my athletic performance rather than just look good. Turns out you get both! I want to be a positive role in your life that helps you grow not only as an athlete but as a person. I have my CrossFit L1 certification and L2 certificate. My favorite movement is Double Unders. If I could create a workout out it would be 3 rounds of 100 DUs and 40 pistol squats. I like long walks to the fridge. I eat all the food. My favorite pizza topping is spinach.